My Operation Iraqi Freedom bracelets are by request from our Heroes who have served. 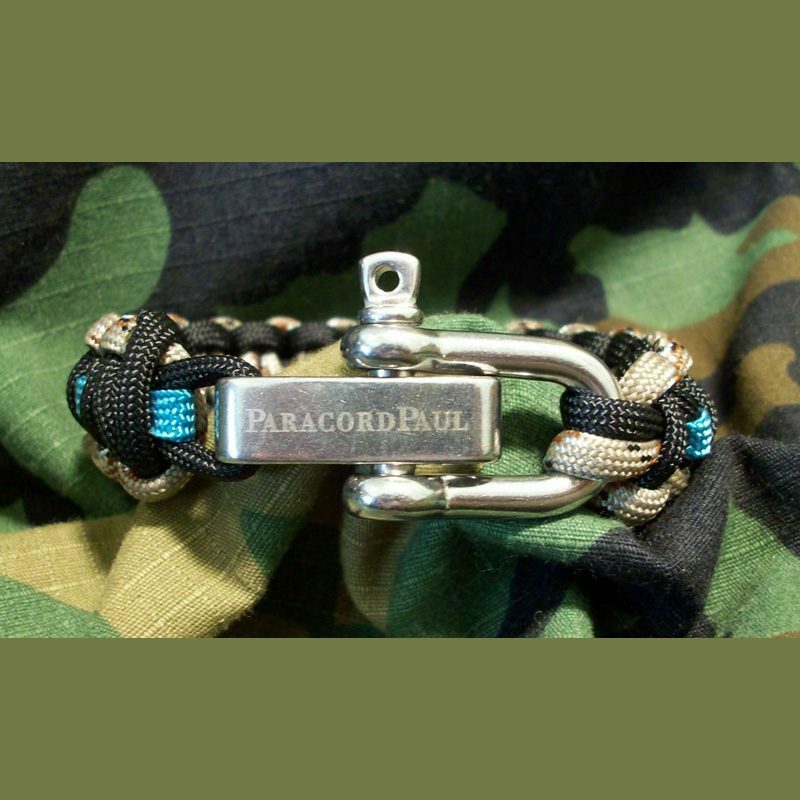 Our paracord OIF service medal bracelet is also a humble way to honor the 4,496 members of the United States Armed Forces who paid the ultimate sacrifice (as of 3/2016). 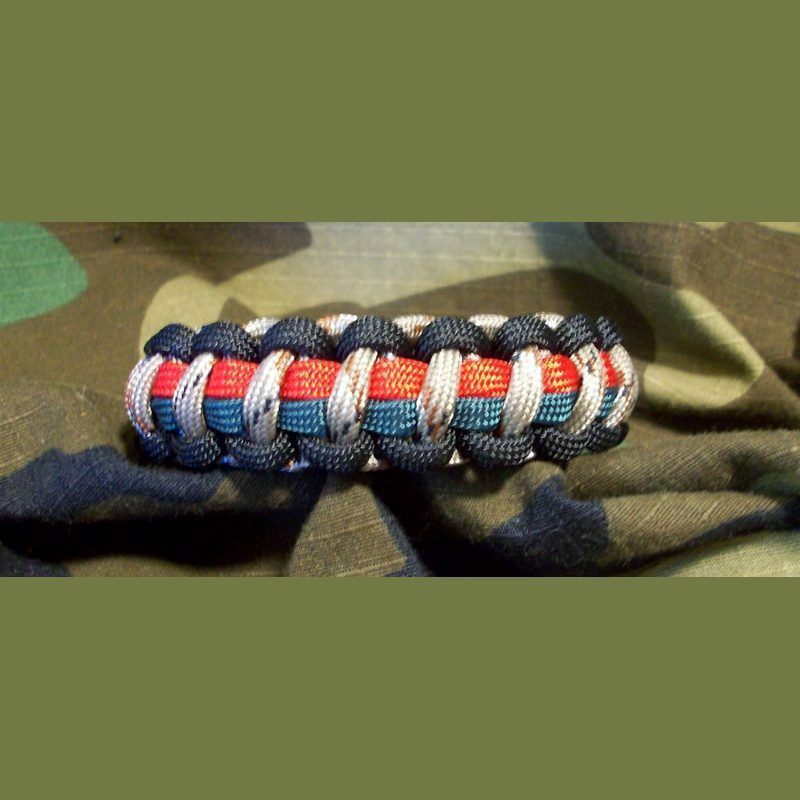 A notable looking distinctive bracelet in the OIF Service Medal colors to show your support for our troops and the mission. 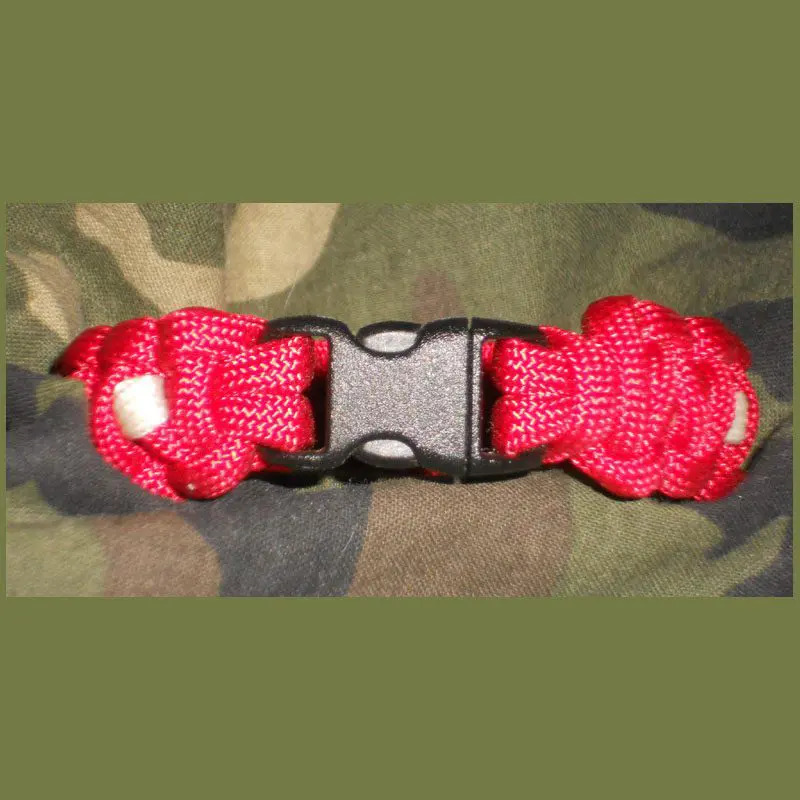 We mimic the OIF Service medal colors with 550 paracord in Kelly green and Imperial red framed by Black and Desert Camo.